Vilvi Rae, one of the foremost machinimatographers in SL hailing from Jyvaskylla, Finland is at the helm of January 2015 round of the LEA FULL SIM ART SERIES at LEA 6. Vilvi will bring a unique perspective showcasing some of the best of the 'furry' community of Second Life! A full list of the LEA Full SIM offering since inception in 2011 can be found HERE. This final round of the LEA Full Sim series runs through March 2015, where Rebeca Bashly, will bring the circle to a close. "Furries" have been part of Second Life right from the beginning. This colourful fandom of anthropomorphic animal characters reaches beyond virtual worlds, including large and varying creative talent. 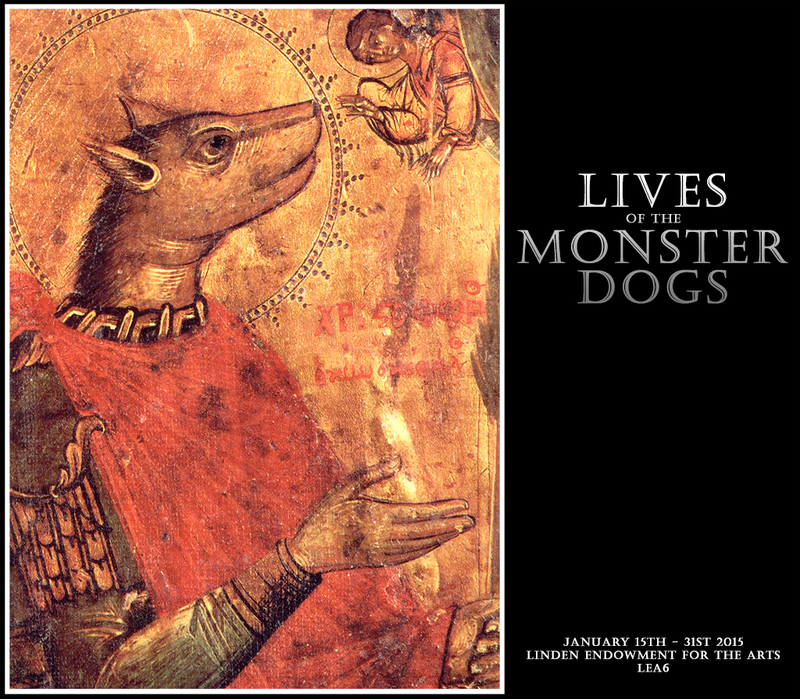 "Lives of the Monster Dogs" (name borrowed from Kirsten Bakis' enchanting novel) is an exhibition presenting that creativity, an attempt to give a glimpse of the furry community, showcasing some of the hidden talent it holds in its paws and claws.